Are you looking for the best protection for your Samsung Galaxy A6? Want to stand out from the crowd? With us, you can make your own personalised phone case Samsung A6. 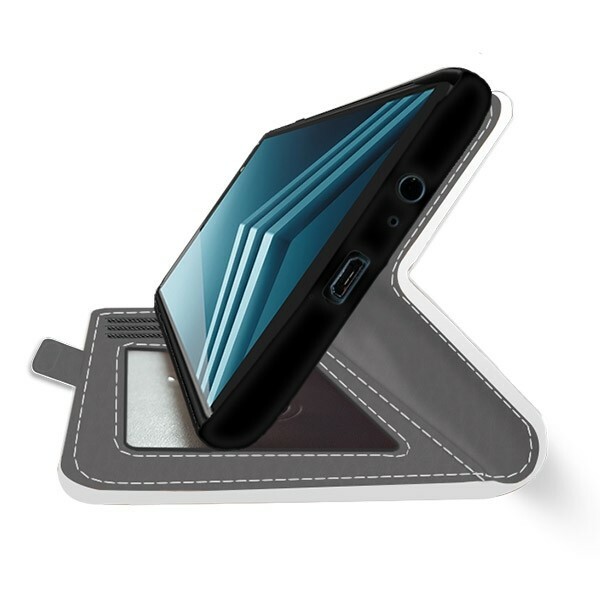 Do you want to keep your phone safe from the outside world while having it look extremely stylish? Want to keep your credit cards and phone within close proximity? Then this personalised phone case is perfect for you. The case protects your phone while also enabling you to have your various credit cards and ID with you. It's protective but not too bulky so you can continue to see the original aspect of your mobile phone. Looks good, right? 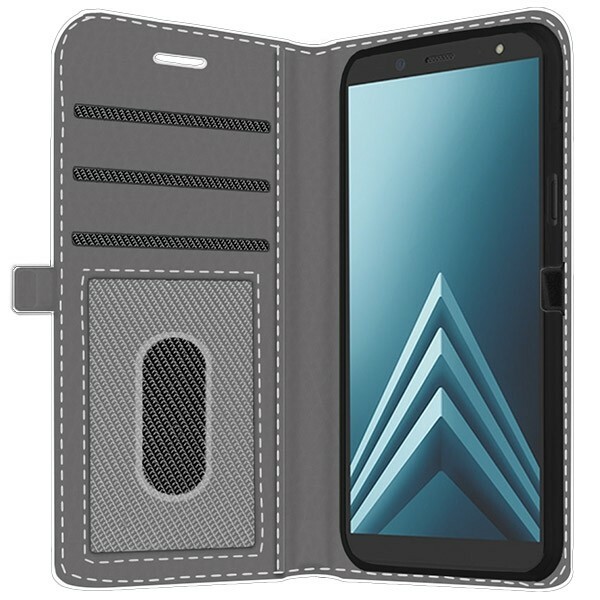 How do I personalise a Samsung Galaxy A6 wallet case? 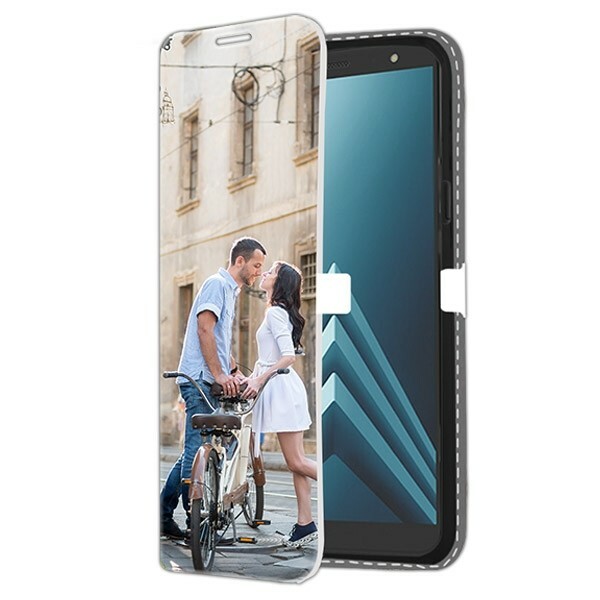 GoCustomized has developed a user-friendly design module which helps you each step of the way while designing your personalised phone case Samsung A6. First, you begin by uploading your favourite designs or images. You can upload these from your PC, mobile device, Instagram, or Facebook. Please make sure you upload an image with a high enough resolution, and then use the customiser tools to resize and place the image. The better the quality of the photo used, the better the end result will be! Add a little personal text as a finishing touch and you are ready to go! 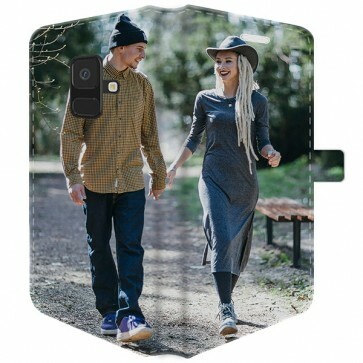 How is my personalised phone case Samsung A6 produced? When you are happy with your design for the wallet personalised case and are ready to finalise your order, press the "add to cart" button and order your case. Our experts will produce your personalised phone case Samsung A6 right away. We ensure that your case will be on its way to you within 24 hours of purchase. All of our cases made here on our website are made for each individual customer. You can be sure you will have your own unique phone case. Shipping is fast and reliable, so what are you waiting for? Order yours today!